It is hard to even imagine improving the taste of any cake, sandwich or scone without the application of jam or preserve. 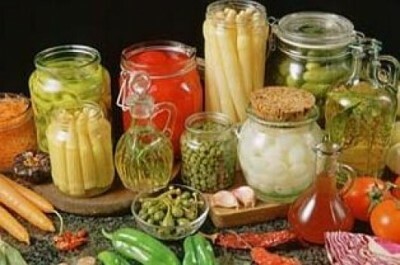 The term ‘preserve’ is used for the entire family of fruits. Fruits preserved in sugar, the preserves can be found all across the globe, and almost every society use it as a compliment to breads, cakes and cookies. The application of preserve and jam is almost same, but there is a clear difference between these two edibles. The first major difference between the preserve and jam is that they have entirely different ingredients. Secondly, the procedure of making preserve and jam is totally unlike. Preserves contain whole fruits, while jams, on the other hand, need chopped or crushed fruits in a pectin jelly. For example, the strawberry preserve requires fresh whole strawberries. To make strawberry preserve, one needs to place them in a deep pan and add a little preserving sugar. The strawberries will absorb the sugar within one to two days, and then one can dissolve the remaining sugar by putting the pan on a medium heat. The strawberries are boiled afterwards in lemon juice. The addition of butter is important to remove any film. The preserve will be ready, and it can be poured into the jars. The procedure of making jam has different steps. After washing the strawberries, you are required to simmer them in lemon juice at least for an hour. After adding sugar, wait for the jam to reach the “settling point,” or a jelly-like consistency. It is the time to funnel the jam into the jars. Those who want to enjoy the true taste of fruits should always prefer preserves for their breakfast. They have a very strong flavour as compared to the other items for this category. The preserve is ideal for cake-making, as it can smooth down the layers significantly. Jams are very popular all over the world. They have a smoother consistency. You can find jams of various flavours at any local store. 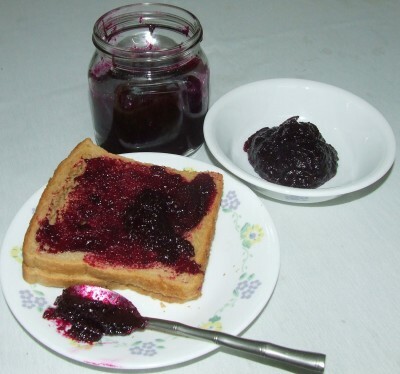 Despite the fact that the jam contains plenty of preservatives, it is very much healthy and tasty. Jams are particularly popular among the kids. A breakfast table looks incomplete without a bottle of jam. 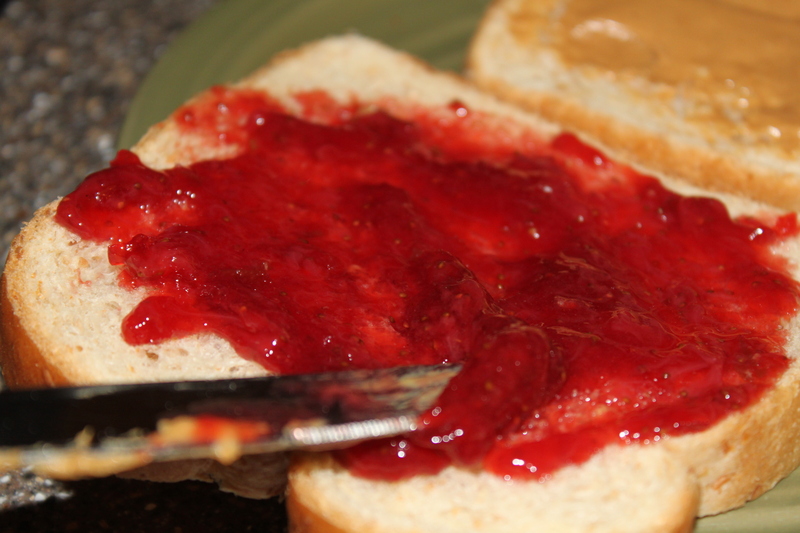 All you need is a knife to spread a smooth layer of jam on your bread.